Need Master of Ceremonies, host or keynote. We’re the best, We’re super professional and we don’t crimp on the fun to stay that way. Ask how we can bring the RunMC experience to your next hosted event. Need and inspirational and motivating KeyNote for your event? Look no further than the RunMCees. 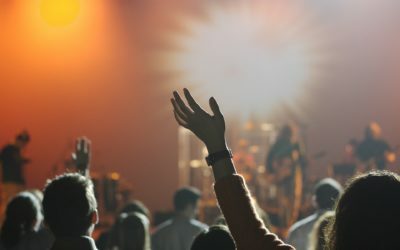 We deliver exciting impassioned keynotes on Preventive Health Care, Health and Fitness, Networking and Unity, Leadership/Personal Development, Goal Setting and Finding Purpose. What? You thought all we do is run our mouths! Not even! We have some of the dopest djs in the nation. Large scale or corporate events, conventions, weddings, parties, proms anything you can think of we dj. 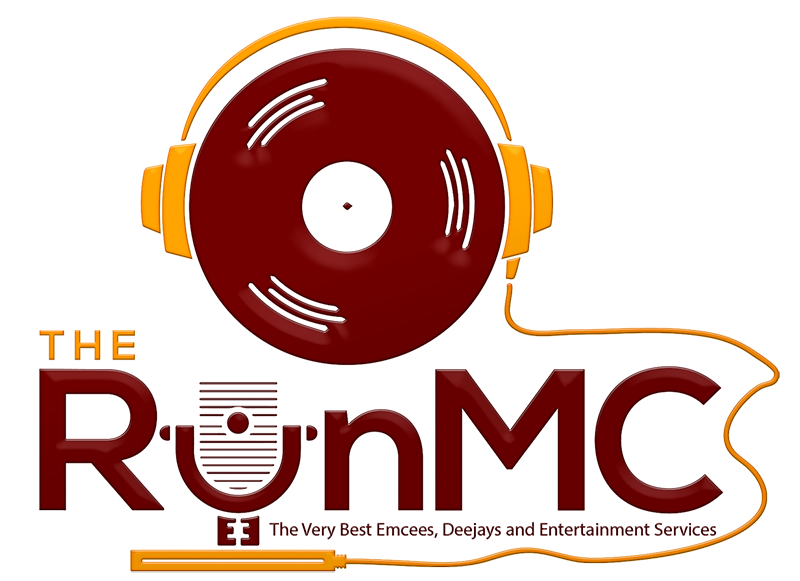 When it comes to entertainment services and sound setup for your event you need search no further than the RunMC’s. Ask how we can help make your event sound like the place to be. Having been in business for 10 years we understand it’s not about us; it’s about you! Our sole goal as wedding DJ & Master of Ceremonies is to make your wedding day perfect. As Race Announcers, the RunMCees bring energy, excitement and the RunMC experience to your running event. The RunMCees really know how to bring any fitness event to life! We keep your crowds entertained and your sponsors happy. Need a party DJ for any age group from kids to adults? Yep we do that too! We can provide a school dance DJ for any type of event! From proms to elementary school functions, we’ll provide the DJ with the right energy and music for your age group. We specialize in providing high-quality entertainment for your next event. As your corporate DJ, we can cater to any size occasion! To bring you peace of mind, we’ve got over 10 years of experience hosting events just like yours! We’re proud to provide music and entertainment for the men and women who serve our country! As your military ball DJ, we specialize in providing a fun and enjoyable event. We can handle any size military event and have many audio, lighting, and video options to choose from. From corporate events to all types of parties, if you need a karaoke DJ, we have it covered.